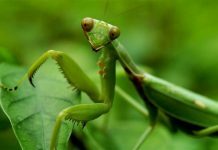 Home Diet & Eating Habits Do Praying Mantis Eat Ants? 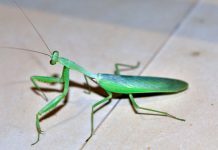 The praying mantis’ primary diet is probably not as varied as its habitat. 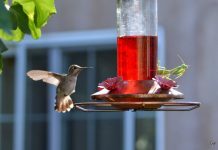 They mainly feed on arthropods, small birds, bugs, honey bees, and flies. 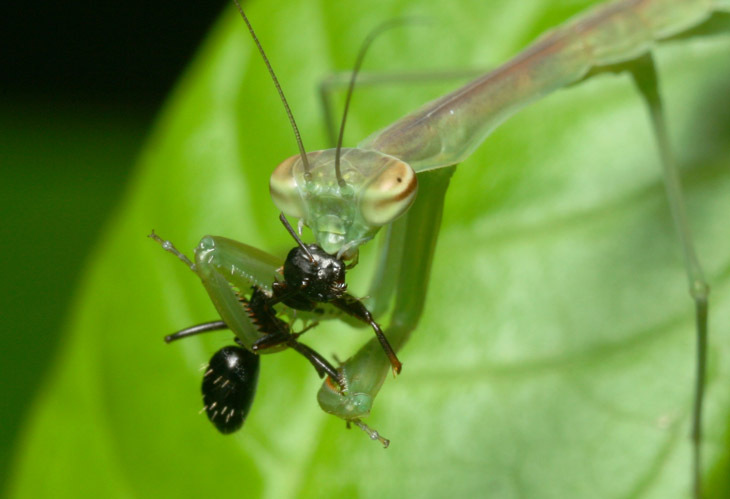 However, mantis eating ants isn’t really out of the question. Ants do possess pretty reasonable defense against predators but they do not stand chance against a predator such as mantis. Adult mantises reaching the size of 4 to 5 inches are thought to chew ants live. They can barely get away once the mantis grabs them. Ants grow only 6 to 12 mm in length—nearly one-fifth of a mantis’ length. Mantises are cryptically colored ranging from brown, green to as bright as orchid flowers. 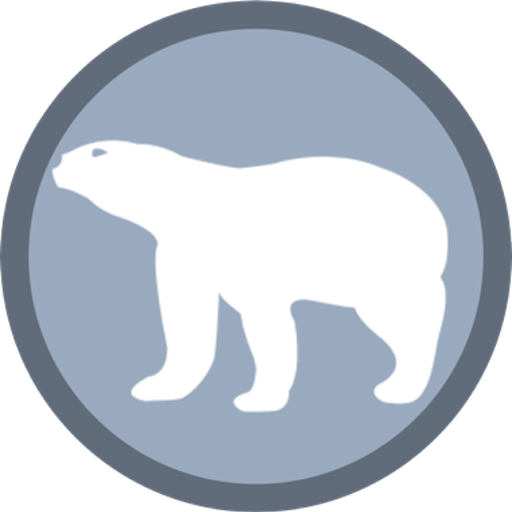 They get easily lost into the African brown grass or lush green vegetation of Central America. They are the masters of camouflage. 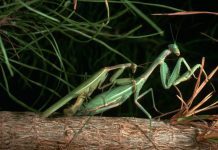 Praying mantises go unnoticed even when ants get few millimeters closer to them. 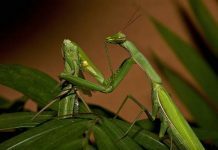 Therefore, mantises do not have to lure ants to come right to them.